Kia ora koutou. 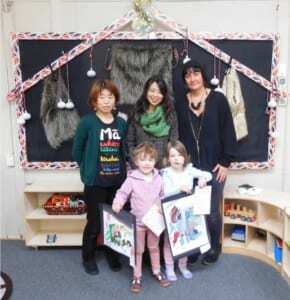 Polyhigh joined Wellington Children’s Art Exhibition (drawing their favourite thing about Wellington) last year. 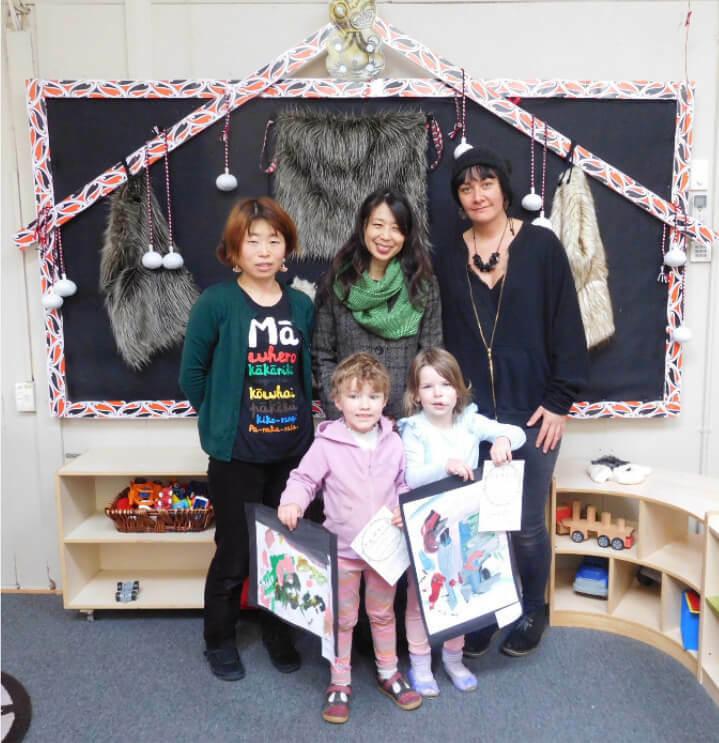 It is an honour that Thea and Anne’s artwork were chosen to fly to Japan and to be exhibited in Sakai City which is the sister city of Wellington. Kaiako Natalie and Mayumi made learning stories about this event. Please have a look.